Manchester M1 Deep Carpet & Rug Cleaning Company | YGM Cleaning Company Ltd.
Do you feel annoyed by the unpleasant greasy stain in your rug that you are wanting to roll it up and throw it out? 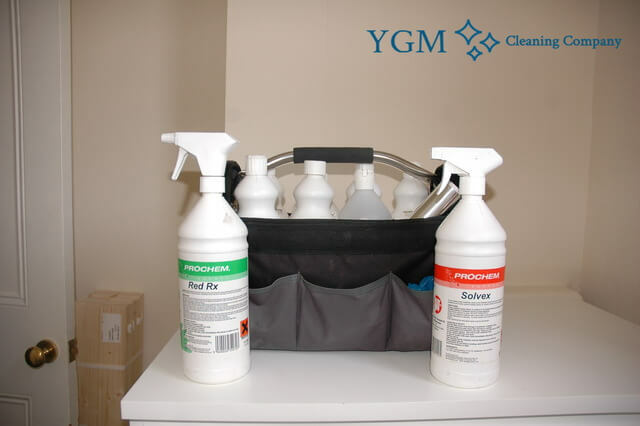 Before you continue with any sort of drastic actions, why not try the professional carpet cleaning services of YGM Cleaning Company Ltd., which is offering commercial and residential carpet cleaning in Manchester M1 and the area since 2005? The professional carpet cleaning company offers deep carpet cleaning of silk, wool, suede, cotton, synthetic, plush, linen, viscose, organic fibre, chenille, nubuck, leather, acrylic and other carpets and rugs. The professional carpet and rug cleaning company provides highly safe and efficient carpet spot and stain removal for all types of carpets, rugs and mats. Call 0161 823 0323 or send an online request in order to receive a free quotation for the carpet cleaning service you need within just 2 hours. The carpet cleaning company has the essential experience and means to clean almost any kind of of rug or carpet. Starting from cheap entrance mats and ending with high-priced traditional carpets. YGM Cleaning Company Ltd. has the proper tools, solutions and cleaning methods to clean any type of carpet, rug or mat, such as: Persian rugs, Indian rugs, Turkish rugs, Tibetan rugs, Egyptian rugs, Chinese rugs, Handmade Rugs, Antique Rugs, Silk Mix Rugs, Shaggy rugs, Wool rugs, Area rugs, Floor mats, Entrance mats, Play rugs, Logo mats, Rubber mats, Industrial mats, Anti-fatigue mats. Wool, synthetic, cotton , linen, silk, viscose, suede, plush, nubuck, organic fibre, chenille fabric, acrylic leather. When you book your carpet cleaning service, bear in mind that the cleaning company in Manchester M1 offers terrific discounts from the professional cleaning prices for regular customers, as well as for those who order a combined cleaning services. In addition to the superb top quality carpet cleaning, the company offers: Bed Bug Mattress Cleaning Mattress Cleaning Curtain Cleaning, Draperies cleaning, Blinds cleaning. And so, don’t miss to inquire about the discount for booking a few professional cleaning service per cleaning session. Depending on the species of rug or carpet you have, in addition to your specific ask and the condition of your carpets, various professional carpet cleaning methods are often utilized. The most widely used deep carpet cleaning method is certainly the steam carpet cleaning. This method involves the use of a steam carpet cleaning machine which is used to provide shampoo carpet cleaning, followed by rinsing and in the end - hot water extraction. According to more sensitive carpets, rugs and textiles, the dry foam carpet cleaning method is normally used. It works with a minimal amount or no water at all. The dry foam is spread on the carpet and pushed into it with expert tools. From then on it is taken out by hoovering. The dry foam carpet cleaning method needs no drying period, and poses no risk for shrinking or otherwise damaging the rug or carpet. No deposit is necessary for booking your preferred carpet cleaning service provided by YGM Cleaning Company Ltd. In case you require any type of carpet cleaning, mattress cleaning, spot removal or professional cleaning of your drapery, curtains or blinds and you are in the city of Manchester, just call 0161 823 0323 or send an online booking application request. The customer care is accessible DAILY, so you will certainly get an e-mail or sms written affirmation when possible. Same day booking can be obtained for all those of you who want an urgent cleaning service. Booking more than one cleaning services will bring you a very good discount! Other services we offer in Manchester M1 Oven Cleaning Manchester, Gardening Services Manchester, Upholstery Cleaning Manchester.